Last day of Second Quarter….. 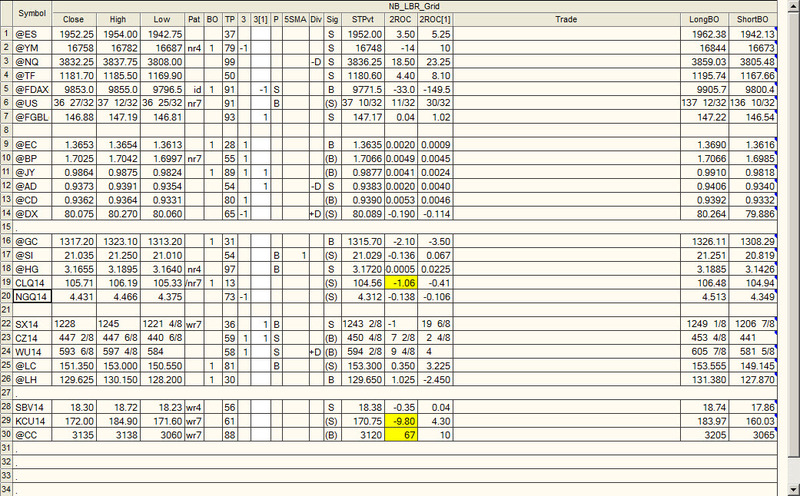 There is a low TP reading on SP, GC, EC, CL and Nov Beans. This often happens when there are three bars price overlap, indicating potential for a Trend day. Watch for a test of the two day high or low on all 5 of these markets. The Russel index had an upside breakout from three bar overlap on Friday: Watch for a test of Friday’s high – a full retest up to the previous 20 day high may set up a shorting opportunity. Do not short afternoon strength. A trade below Friday’s low in the Bonds sets up a Buying Day. The daily 5 SMA (136’21) is good support and they may not pull down to that level as they already are well down off Friday’s high. Looks like most of the action on Friday was in the softs! Hug move UP in cocoa, huge liquidation flush in Sugar and coffee. Coffee made new momentum lows on the 2-period ROC while Cocoa made new momentum highs on the 2-period ROC…..rare. Sep Wheat almost made it back to the daily EMA after 3/10 Buy divergences. Corn has a Sell Short day for Monday. The Summation tick and closing tick indicators are neutral. Sentiment indicators are overbought. 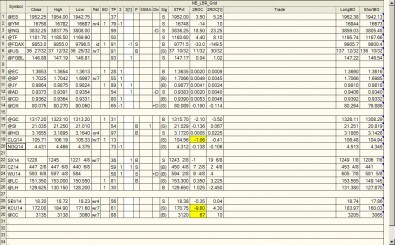 The Put Call ratio will give a SELL Signal the first day this moving average ticks up. The high readings a month ago were responsible for fueling the rally to the upside. We have now hit the lowest readings of the year (basis the 21 day MA of equity only PC ratios). Last Day of the quarter – get ready for killer third quarter next! VIX tends to make its seasonal lows for the year around July 4 (+/- 2 weeks according to Larry McMillan).